Travelport has secured seven new agreements in Europe to deploy Trip Assist, its advanced mobile application for travel management companies and travel agencies. The announcement was made during the company’s exclusive Travelport Live Europe event in Rome, Italy, which was attended by over 200 business leaders from across the region. The new agreements are with four Hungary-based travel agencies - Weco-Travel, Air Partner, utazom.com and OTP Travel, two UK-based agencies - Amber Road Travel and Lycafly, and Italy-based Regent International. 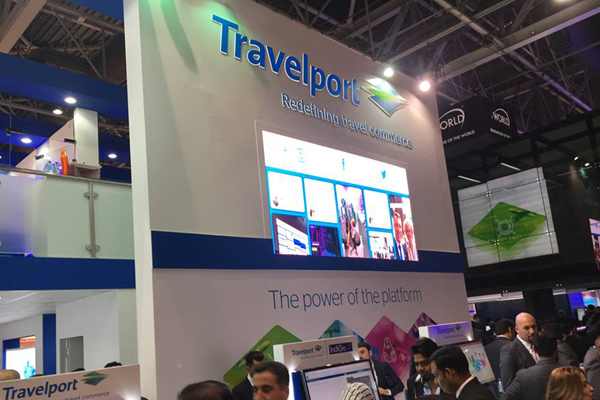 Since the mobile solution was launched in May 2018, Travelport has now secured more than 20 Trip Assist customers across the world. Trip Assist will support travellers by allowing them to share and organise their complex travel plans on the go and from one place. It will also give them greater autonomy to self-serve with features that enable airline check-in, the ability to import external bookings and ‘click to call’ support. By giving travellers more control, the solution will also provide the agents with more time to spend on more specialist travel enquiries.